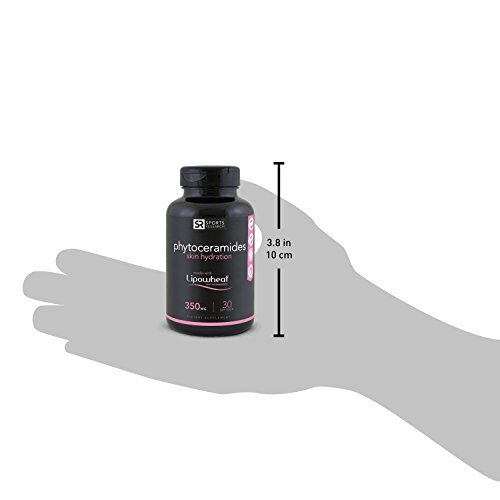 BENEFITS: Phytoceramides are the plant derived equivalent of ceramides proven the hydrate the skin from the inside out. Lipowheat Phytoceramides are clinically proven to improve skin hydration from the inside out, creating a healthier, more youthful appearance. You start to lose ceramides as you age, and as a result, your skin becomes more dry and less supple. Supplementing with Phytoceramides helps hydrate the skin from within while reducing the appearance of dry and wrinkled skin. 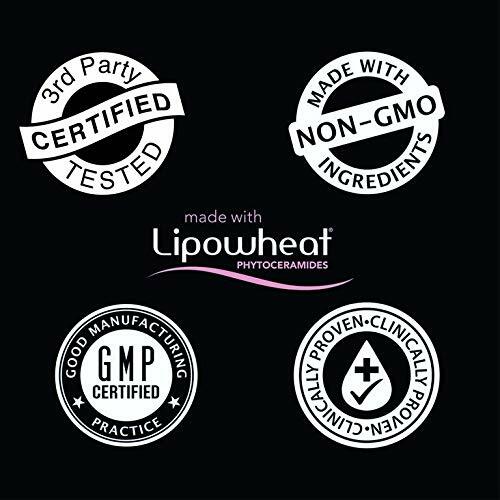 Lipowheat is a double patent, all natural, plant derived brand of Phytoceramides. Most other Phytoceramide brands are either synthetic or contain unnecessary fillers. 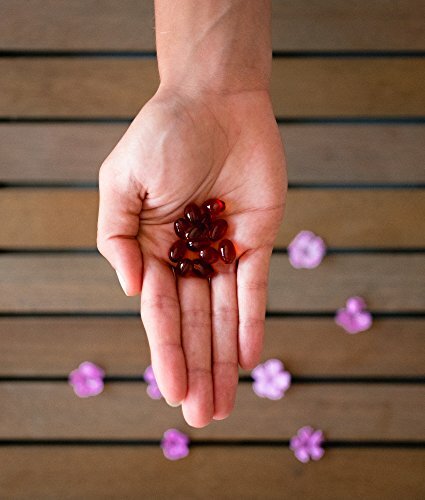 Lipowheat is the only ceramide supplement with multiple double blind placebo controlled studies. For example, a 2007 study found that after three months, 95% of participants showed significant improvement in skin hydration while taking Lipowheat. A more recent study published in 2011 found a 35% increase in skin hydration among Lipowheat users vs. placebo. The 350mg dosage so many companies reference is based off clinical studies done on Lipowheat Phytoceramides not sweet potato, wheat or rice phytoceramides (See the clinical studies above). There is no data anywhere proving that synthetic vitamins or biotin enhances the effects of Phytoceramides or that 40mg is superior to 350mg.